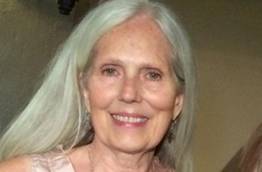 Judyth Wier is a 26-year fundraising professional working with not-for-profits and institutions of higher learning. Nineteen of those years were spent in leadership roles that included planned giving, marketing, fundraising, management, external communications, and strategic planning. She has lived and worked on two occasions in Central and Latin America. Her higher education career includes serving as Vice President for Institutional Advancement at Cottey College in Missouri, Chief Fundraising Officer for the University of New Orleans, Louisiana, Executive Director of the Advancement Louisiana State University of Veterinary Medicine, and Associate Vice Chancellor University of Alaska, Fairbanks. She has raised over $500 million including extensive success with major donors and planned giving fundraising and major funding from foundations such as Andrew W. Mellon Foundation, Bernard Osher Foundation, Liz Claiborne, Art Ortenberg Foundation, MetLife Foundation, Rasmuson Foundation of Alaska, and the Mellon Foundation. 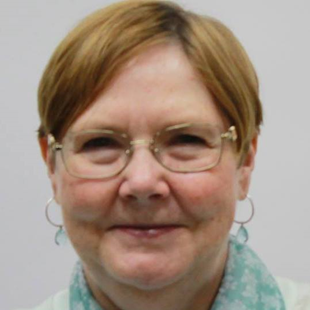 Ann Liska is a 37 year higher education professional and currently the Registrar for the Petroleum Institute a 2,200 student undergraduate and graduate school located in United Arab Emirate. In her 25+ year career in higher education in the United States Ann has worked as a Registrar for Kutzstown University of Pennsylvania, Lake Michigan College and Lawrence Technological University in Michigan. She has solid experience in best practices, staff development, change management and International education. Ms. Liska has Ellucian Banner functional expertise including system conversions. Ann’s favorite role is as a coach and mentor who can inspire teams to achieve shared goals. She is a member of the American Association of Collegiate Registrars and Admissions Officers and has presented a numerous state and national events on the fields of Record Systems. 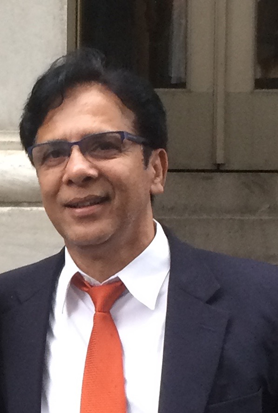 Dr. Shah Hasan is a change management/Leadership Development expert who has worked in higher education for over 30 years. Dr. Hasan has provided mentoring and consulting support to various universities and corporations as part of his continuing agenda of action learning, experimentation, and professional development related to leadership development and managing organizational change. As a higher education administrator he has served in a number of senior positions including being a provost for 2 universities, a Dean of Business for Urbana University and Ohio Dominican University in Ohio as well as the Director of the MBA Program at Otterbein University in Ohio. He has also served as faculty and in Student Affairs throughout the Midwest. He has facilitated transformational change & partnerships in academic, student, and business affairs and developed and led undergraduate and graduate/adult/online programs at small liberal arts colleges. 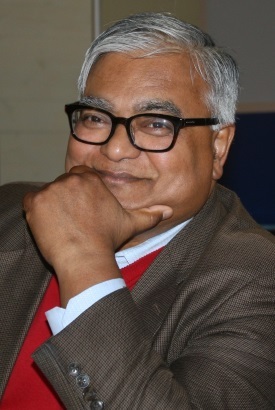 Dr. Gautam Sen is the Dean Of Natural and Social Sciences for Lehman College, City University of New York. He is a Higher Education Executive, Scientist, and Professor. He has served many different roles – from a Program Officer in Oceanography at the National Science Foundation (US) to Vice-Provost of Research & Graduate Studies at American University of Sharjah (UAE) and Dean of Natural & Social Sciences. He and his students/postdoctoral fellows have carried out extensive fieldwork in the Caribbean, India, the Middle East, continental United States and Hawaii. He is a published author and written in a number of academic publications and journals. He received several research awards and a prestigious Service Award from Florida International University, where he was a Professor for most of his academic career. Tim Craig is a international Higher Education expert specializing on Business Development opportunities in the Middle East. He resides in Buffalo New York. Dr Craig has worked in the field of higher education throughout the world for over 35 years. His primary work has been in Business Development, Community Education and Community development. He has served on the administrations of various institutions throughout the United States, Egypt and the United Arab Emirates. He was most recently the Executive Director of Professional Development D’Youville College in Buffalo. He has been recognized for his work by joint American Association of Community Colleges/ U. S. Department of Labor, and the “Keep America Working Award” from the AACC for establishing a workforce training partnership between Motorola, Inc. and Genesee Community College in Batavia, NY.